Pictured, 13 year old, Tupelo, Mississippi teen girl, Dijonae White who was shot dead by her 9 year old brother during an argument over a video game controller. Image via Facebook. 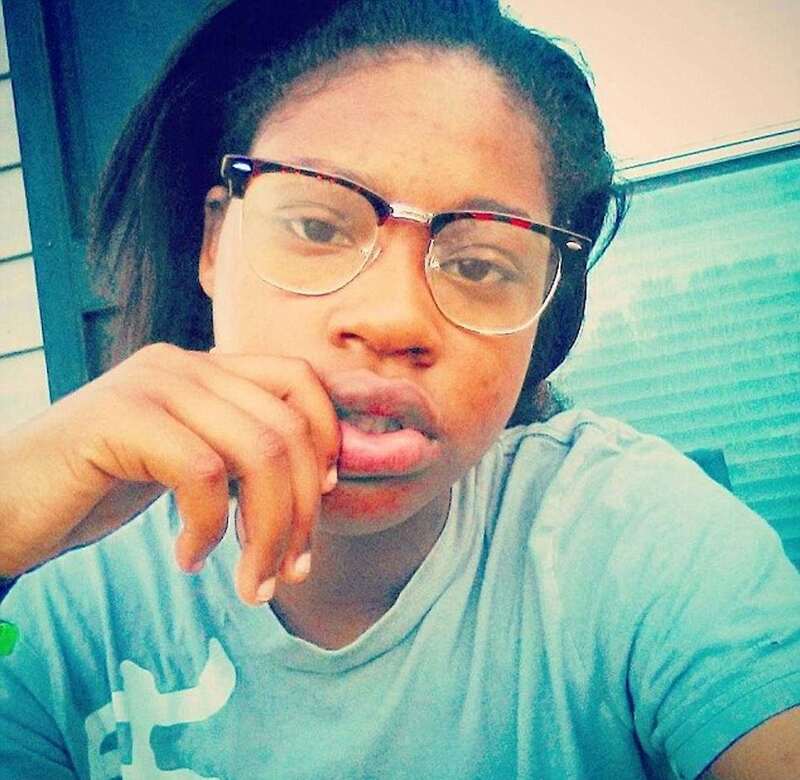 Dijonae White a 13 year old, Tupelo, Mississippi teen girl is shot dead by her 9 year old brother over an argument over a video game controller. 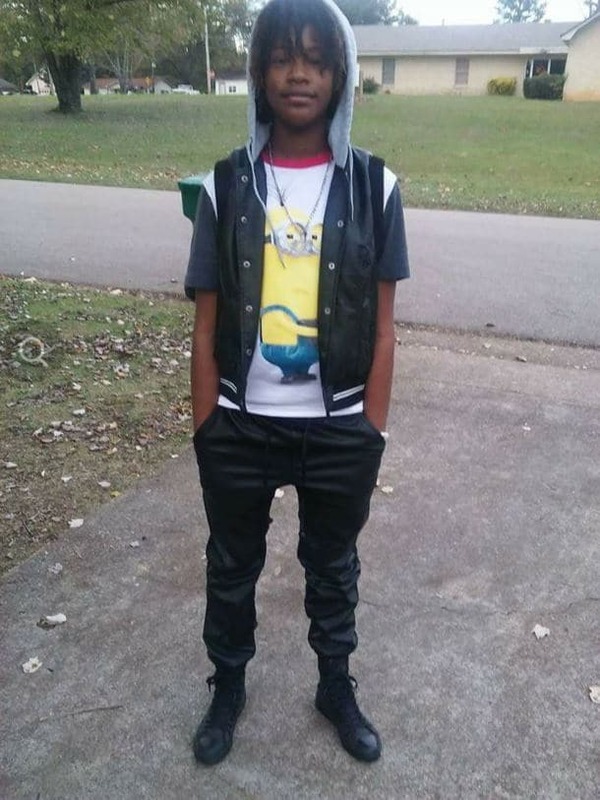 Dijonae White, a 13 year old Tupelo, Mississippi teen girl, died over the weekend after being shot by her nine year old brother after refusing to cede a video game controller. A statement from Monroe County Sheriff Cecil Cantrell told of the boy grabbing a .25 caliber handgun when his sister refused to give up the video controller and in turn shooting the girl dead on Saturday. Cantrell said the boy shot White, a student at Tupelo Middle School in the back of the head, with the bullet entering her brain. A report via WTVA told of the teen girl being rushed to Le Bonheur’s Children’s Hospital in Memphis, Tennessee, where she succumbed to her injuries shortly before 7pm on Sunday. Authorities said they do not yet know how the firearm used in the shooting had been accessed. 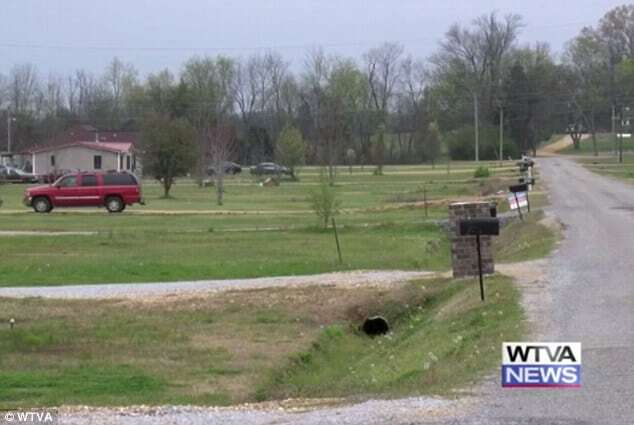 The sheriff added that the circumstances of the shooting are still being investigated. He added that he isn’t sure what consequences the brother face will face. It also remained unclear whether the children’s parents would face any consequences. Pictured, Dijonae White and her mother Chalandra White. How did Dijonae White’s 9 year old brother gain access to a gun? ‘He’s just nine. I assume he’s seen this on video games or TV,’ Sheriff Cantrell told the Clarion Ledger. 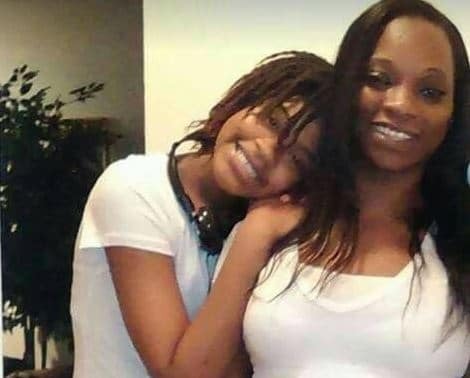 Relatives and friends of Dijonae took to Facebook on Sunday to express condolences for the family and mourn their loss. One family members shared a group photo showing the girls’ basketball team Tupelo Middle School, with a serious-looking Dijonae posing in her No 30 jersey with a ball in her hand. Welcome to a brave new America…. Pictured the family, Okolona, Mississippi home where the shooting occurred after an argument over a video game controller.